We had seen that coins are used by every nation, In past three type of metals were formed copper, silver and gold according to there tiers. Gold coins were used for large purchases, payment of the military and backing of state activities. 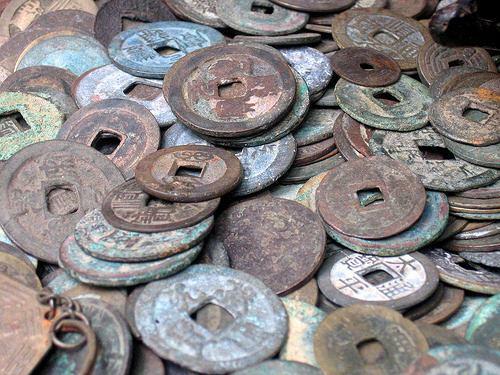 Silver coins were used for midsized transactions, and as a unit of account for taxes, dues, contracts and fealty, while copper coins represented the coinage of common transaction. This system had been used in ancient india.